Wayfair isn’t yet a household name like Walmart or Amazon, but it looks like this scenario is rapidly changing. As per Internet Retailer, the web-only furniture store saw 770,000 new customers last quarter—the most in any quarter to date. Sales on Wayfair’s websites increased 85.5% to $2.04 billion, up from $1.10 billion in 2014. 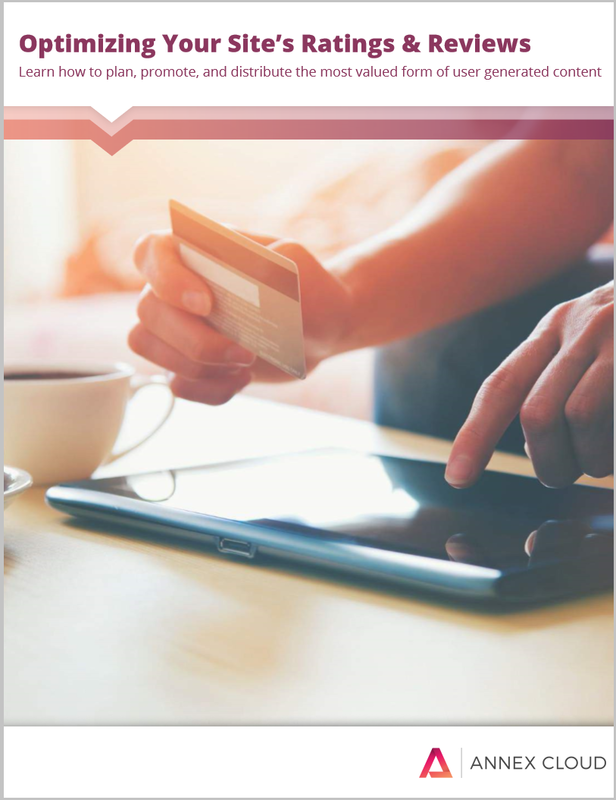 Not just that- for the five-day holiday period from Thanksgiving to Cyber Monday, its gross revenue from online orders increased 130% year over year. Wayfair’s marketing, logistics, business model, and more all play into this. To reap such awe inspiring results, it’s quite obvious that Wayfair must have planned and executed many things with a precision of a surgeon. 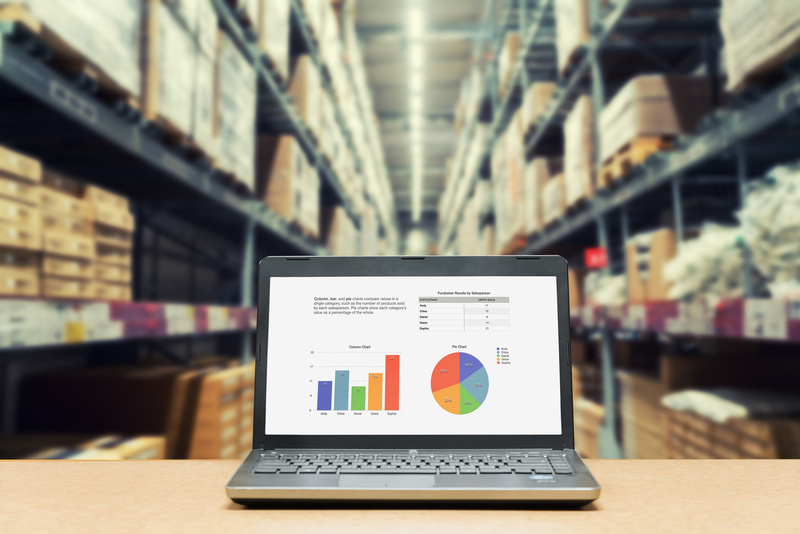 Then be it quality products, supply chain, good and robust business model or a technical decision like merging their over 200 websites into one…the list can be long. But despite all, this success story was impossible without the support of marketing. 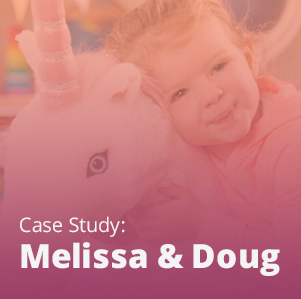 Let’s take a look at how exactly Wayfair’s marketing has helped them achieve such tremendous growth. Wayfair currently sells more than 7 million items from over 12,000 brands. How can one make all these products easily discoverable? Well, Pinterest–which has become the de facto social channel for home decor–helps a lot. Wayfair’s marketing team is using Pinterest to enable people to share and comment on the content, which obviously raises engagement and brand visibility. 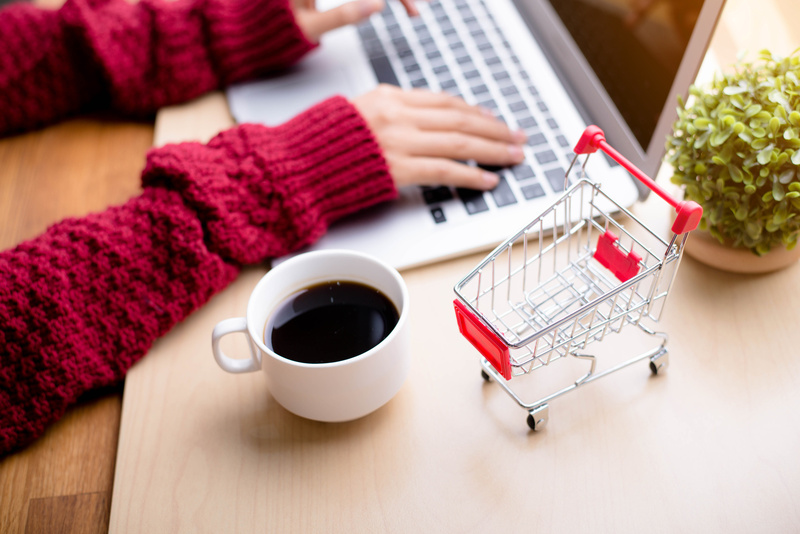 Though it’s very common nowadays to see the “Pin It” button on many retailers’ pages, Wayfair was one of the first retailers to use this feature on its site. Each pin includes a direct link to the product on Wayfair.com. Since its inception Wayfair has always been overly visual and image-driven. That means it was a snap to promote its wares on Pinterest. Today it is the most active company on the social site, with the highest number of boards. 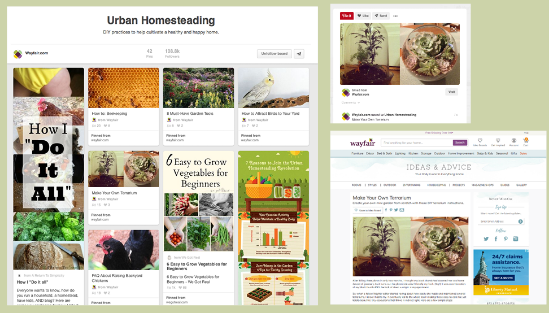 What is noticeable in Wayfair’s marketing on Pinterest is their sound understanding of target customers. Most of their sales come from middle aged women…and Wayfair is pitch perfect with related boards. Boards about after school snack and other recipes may not directly relate to their products, but they are unavoidable in generating engagement of this category of women buyers. Wayfair is wise enough to figure out that sales will not be in sight without this sort of engagement! 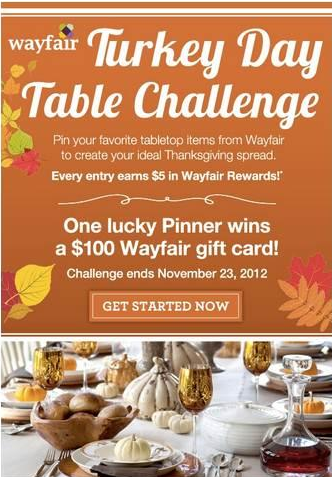 Similarly, Wayfair devised a Thanksgiving contest for their Pinterest followers. They asked their followers to create Thanksgiving table board and repin at least 5 pins from Wayfair. The winner was rewarded with a $100 Wayfair gift card. The results of these efforts were more than satisfactory. Wayfair found that Pinterest referrals are 10% more likely to make a purchase and they also spend 10% more on average. The Thanksgiving contest resulted in a 5x increase in sales, a 60% increase in web traffic and an 89% page view increase. The massive reach and monopoly of Google has made one thing clear: If people can’t see your website, you are out of their sight. Just recently Wayfair announced the launch of a proprietary search engine marketing platform in Europe. Known as Athena, it has been the axis around which Wayfair’s search engine marketing success in the America revolved. Needless to say, it has brought significant revenue growth for the business. Ed Macri, Chief Product & Marketing Officer, Wayfair, commented, “With the development and deployment of Athena in the U.S., Wayfair has dramatically improved its ability to reach customers across a long tail of search terms, bring those customers to the products they are searching for, and, as a result, drive greater revenue and profitability”. 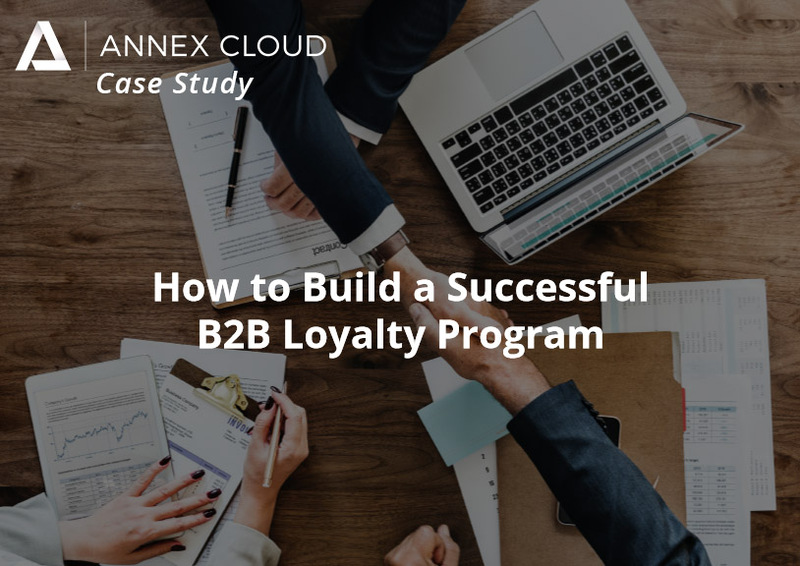 The gist is, with more than 7 million products, Wayfair was in a dire need of customized approach which could have enabled them to connect effectively with people to achieve the long term goal of customer acquisition. As Athena is built on Wayfair’s big data expertise, it allows Wayfair to increase return on ad spend, streamline workflows and improve overall marketing campaign performance. And this is exactly what is needed to create, manage and monitor marketing campaigns. 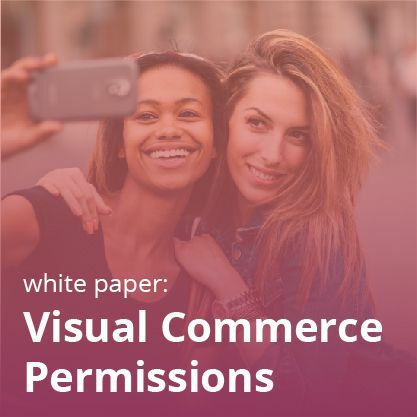 Wayfair’s on-site marketing is highly dependent on several forms of user generated content (UGC), including idea boards, questions and answers, and ratings and reviews. These tactics make use of customer curiosity and passion to inform and inspire other shoppers. 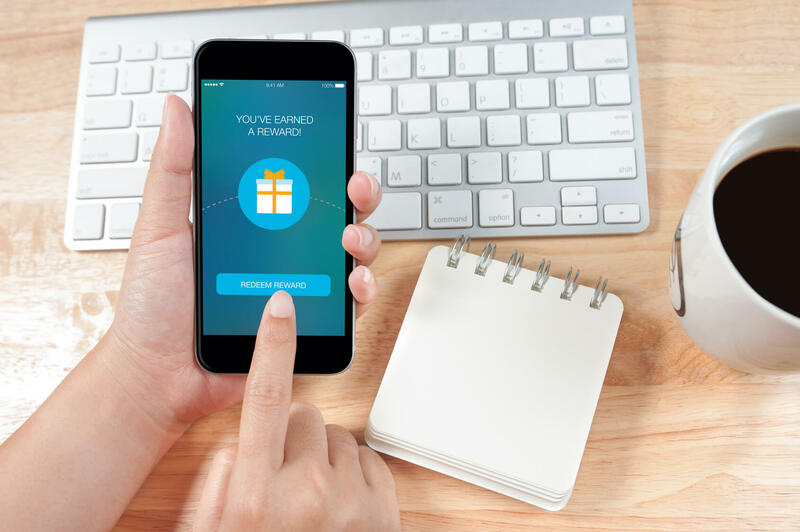 UGC can increase site revenue by up to 20%, and Wayfair’s idea boards drive 31% of mobile app revenue. Wayfair really exhibited its spark of innovative marketing skills when it collaborated with both Ashley Monroe, country singer-songwriter and interior designer, Brad Ramsey, to redesign her Nashville-based writer’s room—the place where she gets her creative vibes. The idea was to redesign it with a variety of Wayfair products. The choice of celebrity was just right for Wayfair’s target audience, and it was a slightly more subtle promotion than many types of ads and endorsements. Plus, to add the element of attraction and exclusivity, Wayfair.com was the only place where fans could have listened to Monroe’s new track, for an exclusive 24-hour period before the song was officially released elsewhere. Wayfair’s marketing team has worked with other celebrities, too, like HGTV stars Joanna and Chip Gaines. Indeed, not the marketing plan, but innovative and interesting marketing plan is going to save you. The tried and tested methods will be as successful as your competitors’. Because they are implementing the same methods and you will lose the essential element- a brand differentiation. 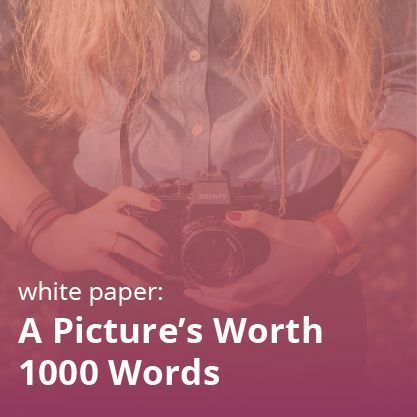 Learn more about an essential tactic–user generated content!